A lot has changed over the past few years in terms of how companies drive traffic to their websites. 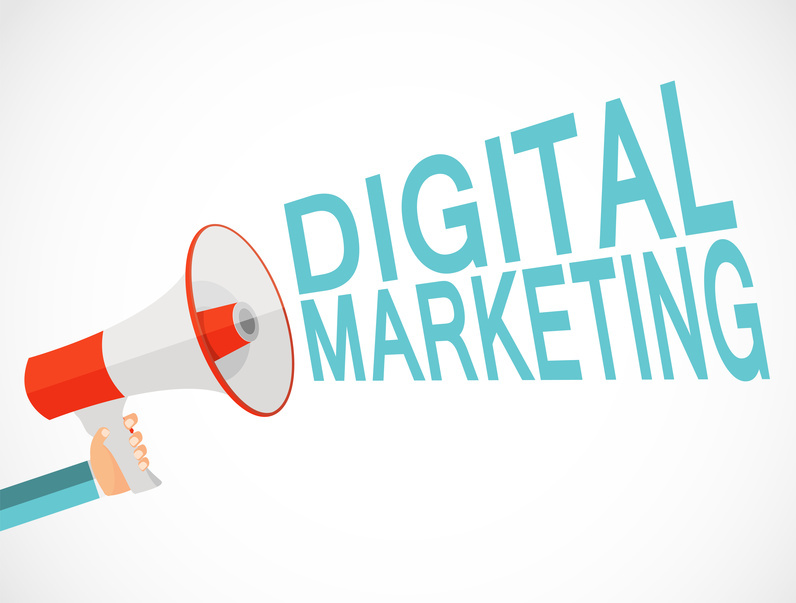 Many companies will turn to a good digital marketing agency to help get them the results they need. Over the years, some things have changed and some have not. While most agree that “content is king,” many do not understand what that means and how to get the content that will work.